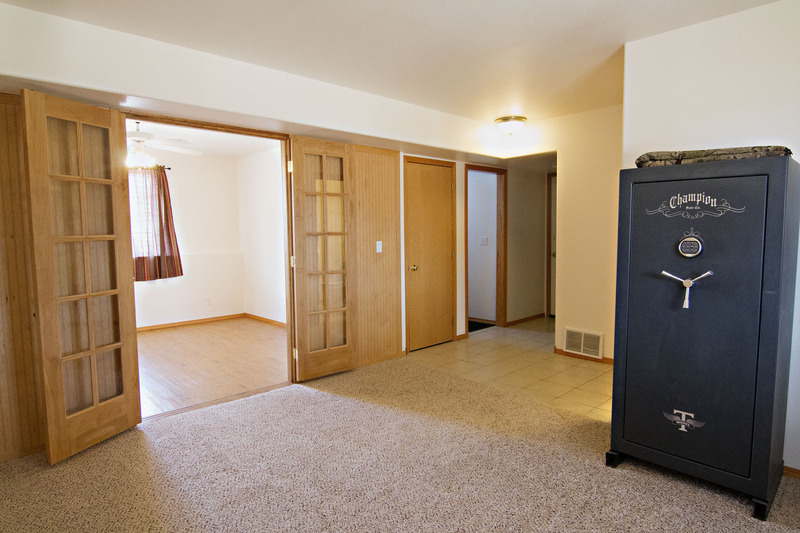 Situated on a large corner lot, we’ve got a beautiful home searching for a new family. 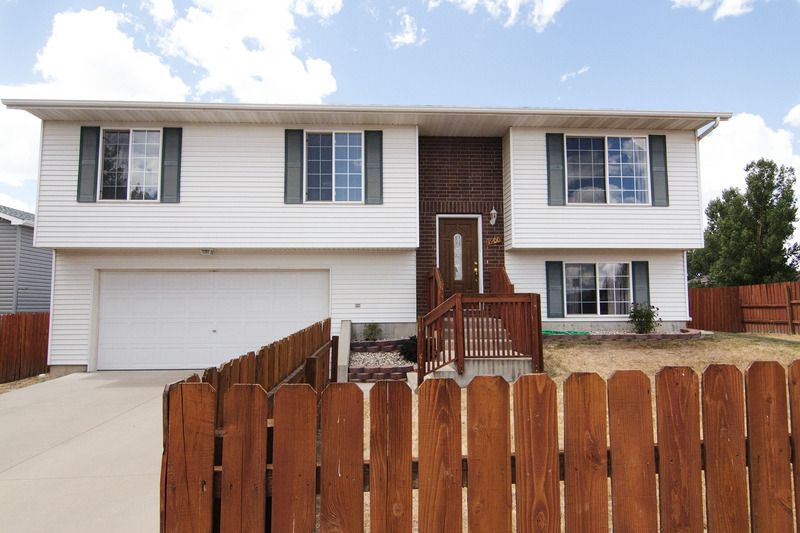 If you’ve been looking for a home you can move right into then don’t miss all 1900 Maple Cir in Gillette, WY. Situated in the Four-J subdivision, this home is nestled right in the center of town. To the East you’ll find all the major restaurants and shopping and to the West there’s the library, schools, and many parks. 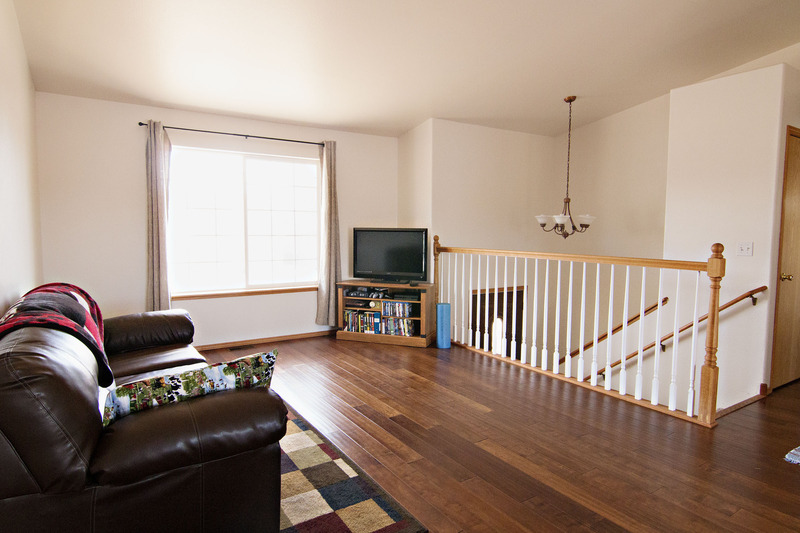 This split-level home sits at total of 1750 sqft. You’ll find 3 bedrooms and 2.5 bathrooms. The upper level of the home boasts hardwood flooring in the living room and dining area, while the kitchen has nice tile. This space offers plenty of space to entertain. 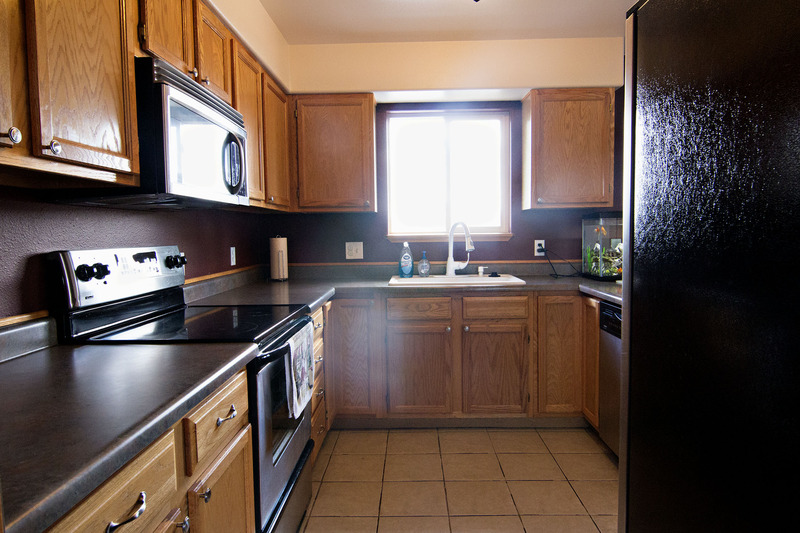 All three bedrooms and the two full bathrooms can be found on this level, too. The master bedrooms gets a little added privacy with its own on-suite bath. 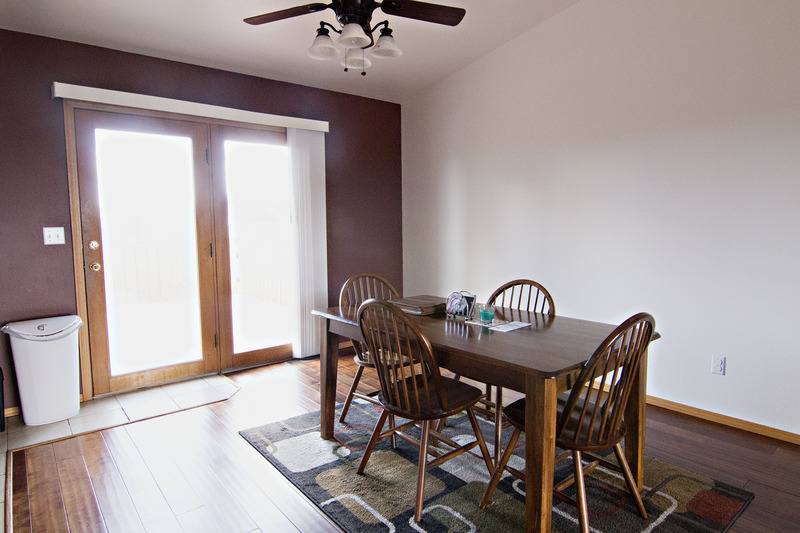 On the lower level of this home you’ll find an additional living area and a spare room – great for office space or crafts. The half bathroom is on this level for convenience. You also have access to the garage, a great perk for those cold winter days. The backyard offers a large deck, a nice space for barbecuing or just take in some sun in the warmer months. 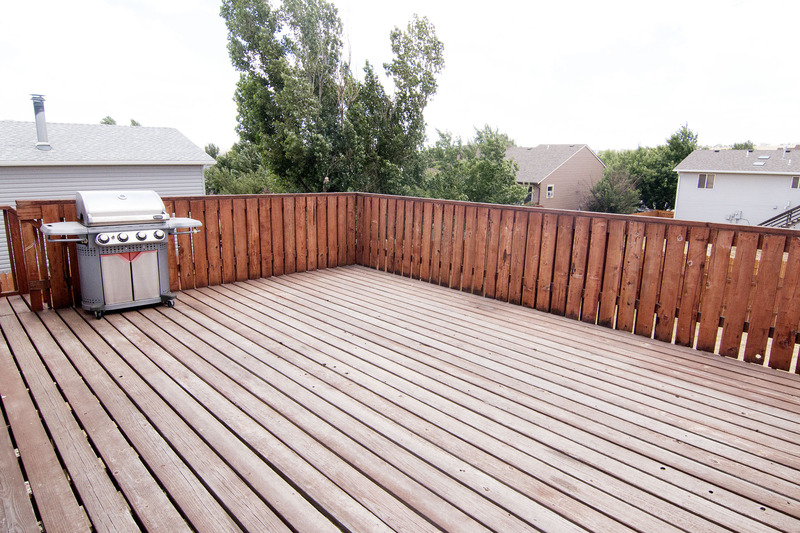 The deck leads down to the huge, fully fenced backyard – plenty of room for any kids or pets to run and play. This meticulously maintained home could be just what you’re looking for so come take a look!